Chronically wet basement? Get a specialist’s opinion. 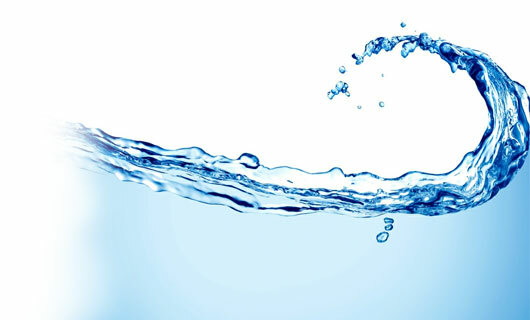 Water in your basement or crawl space is never fun to deal with. Most Vancouver Island homes will have a basement leak at some point, so take solace in the fact that you are not alone. 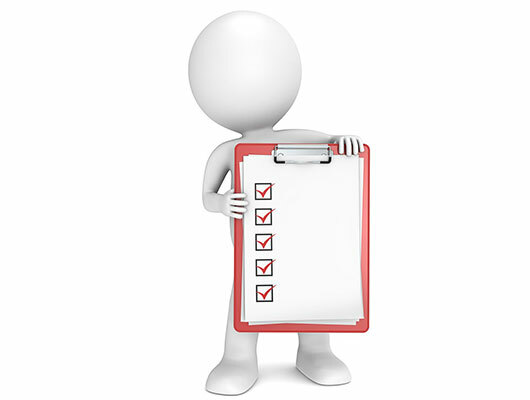 The first thing you should do is determine the source of the water leak. You could do this yourself, or save the time and headache and have an experienced perimeter drainage technician do it for you. What you don’t want to do is wait. The longer you delay, the worse — and more expensive — repairs will likely be. 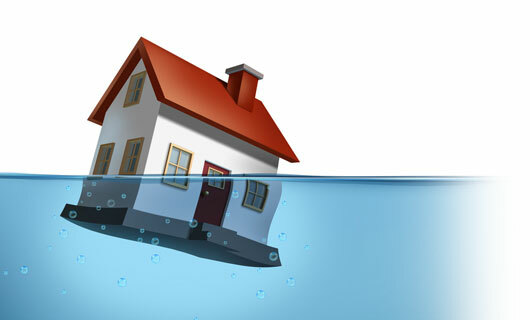 Will home insurance cover your water leak? Maybe. Contrary to popular belief, most home insurance policies will only cover damage from perimeter drain failure ONCE, and not the actual perimeter drains themselves. This is why it’s so important to take proper care of your homes drainage system. These are considered uninsurable perils. Instead, your policy will likely cover sewer or storm drain backups. If you are in doubt, call your insurance agent and ask. Regardless, it’s wise to take preventative action by keeping your downspouts clear and your perimeter drains clean. Want the water gone for good? Start repairs from the outside. Is it wise to fix basement leaks from the inside? In rare cases where access to the outside is impossible, this may be your only option. But interior drainage systems and waterproofing suffer from the same problem — they don’t stop water from entering your basement. They simply drain it once it gets past the wall or slab. That’s a problem because it doesn’t relieve hydrostatic pressure on your foundation which causes foundation cracks. If you want to get rid of the cause — rather than just the symptoms — always start your repair work from the outside. 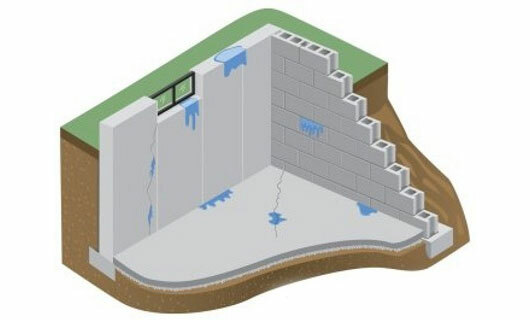 Why choose RainTek for your perimeter drain work? Turnkey service from permit management to landscaping to concrete work, we remove the headache of coordinating multiple contractors. Hand digging options instead of heavy excavation equipment to preserve your landscaping. Innovative diagnostic tools ranging from infrared cameras to hand-held moisture readers to confirm the root cause of water leaks. Contact a RainTek perimeter drainage specialist now at 1-888-638-3025 for a quick chat to see how we can help. There’s no obligation to book an appointment, and no charge for the conversation.